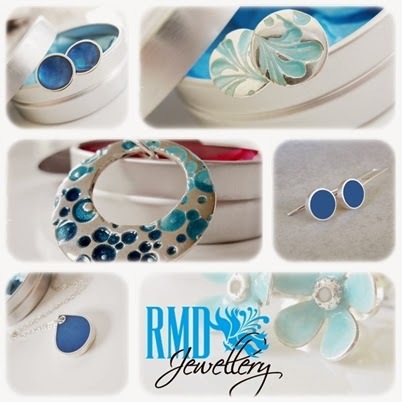 RMD Jewellery: Feeling Blue is in Fashion! 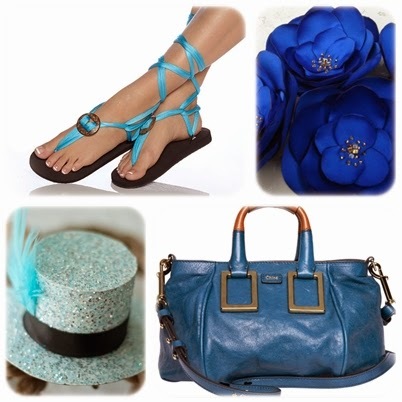 Feeling Blue is in Fashion! If your wardrobe is short of blues, it’s time to go shopping because blue is the color of the season! Everywhere you look, you’ll find something exquisite in the color and why not. Blue reminds me of wild flowers, clear skies, waves, swimming and cocktails. I was browsing and found my eyes gorging on these fantastic accessories and knew I just had to share them with you.